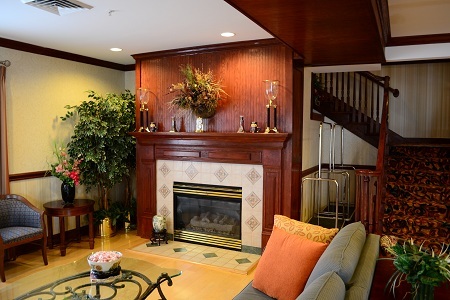 Located off I-77, the Country Inn & Suites® by Radisson, Rock Hill, SC provides an ideal home base for both families and business travelers visiting the Charlotte area. Take the kids to Carowinds, about 11 miles away, or make the 30-minute drive to Charlotte and catch a Panthers game at Bank of America Stadium. Our location is close to a number of Rock Hill businesses and colleges, like Winthrop University two miles from the hotel. We’re also situated near several public parks, including Cherry Park, Manchester Meadows and the Giordana Velodrome—home to local sporting events. Don’t forget to explore nearby downtown Rock Hill, Fort Mill/Tega Cay, Baxter Village and the Riverwalk. 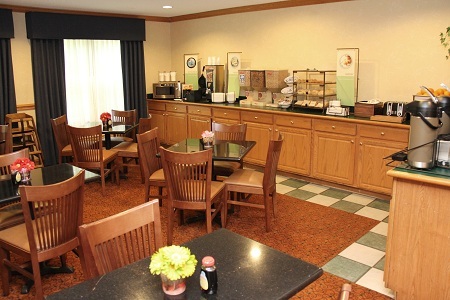 Back at the Country Inn & Suites, you can enjoy a free hot breakfast each morning before unwinding in your comfortable room each evening. Start your morning with our free, hot breakfast, featuring tasty selections like Belgian waffles, bagels with cream cheese, and fresh fruit. For lunch or dinner, you can choose from dozens of nearby restaurants, such as Golden Corral, Longhorn Steakhouse and Amber Buffet & Hibachi. Carowinds – Located just 15 minutes from the hotel, Carowinds features live shows as well as roller coasters and rides. Need to cool down after a heart-pounding ride? Entrance to Carolina Harbor Waterpark is included in the cost of admission. Sports – Football fans can cheer on the Carolina Panthers as they rush the end-zone at Bank of America Stadium. If you’re here during basketball season, watch the Bobcats in action at Spectrum Center. 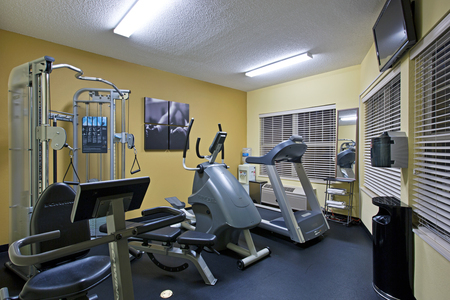 Both venues are located within a 25-minute drive of the hotel. Downtown Rock Hill – Only two miles from the hotel, the downtown area is home to restaurants, shops and Glencairn Gardens—a relaxing park with ponds and walkways. Little ones will love playing in the storybook-like recreation area of the Main Street Children's Museum. Our hotel is conveniently near Charlotte, NC, and we can host up to 20 people in our on-site meeting room. Planning a wedding or other big event? Our hotel is close to several larger venues, including the Hood Center and Brakefield Event Venue at Riverwalk.